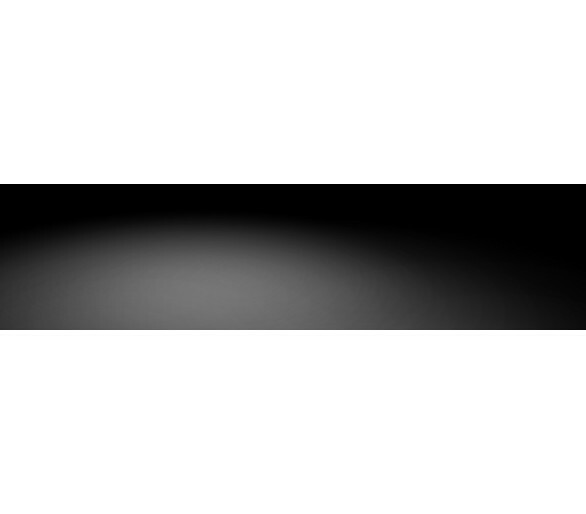 NOVESTA® Es gibt 10 Artikel. 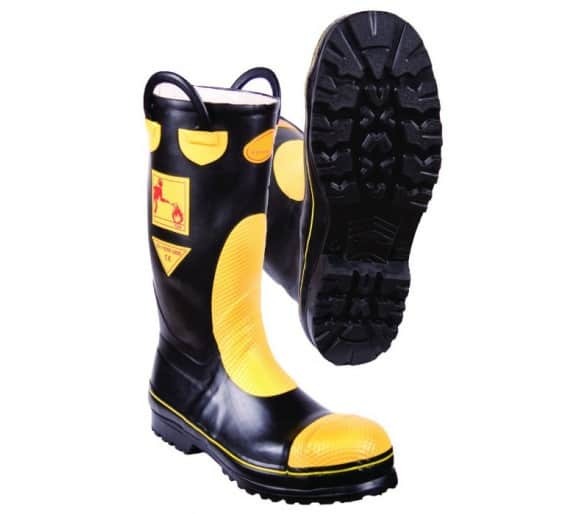 Rubber top boot for summer conditions, mechanical dirts chainsaw cutting danger, for loggers. 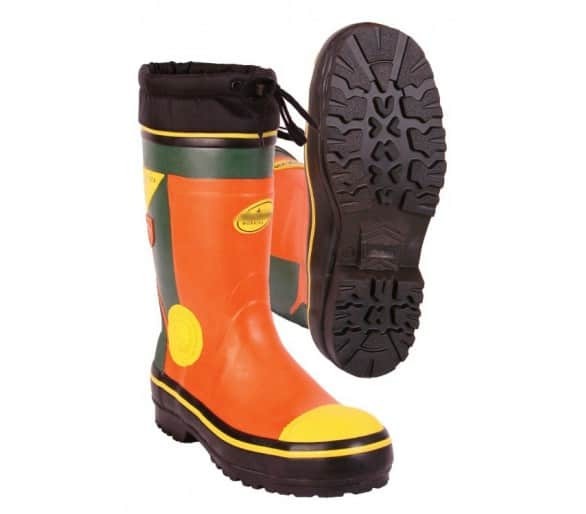 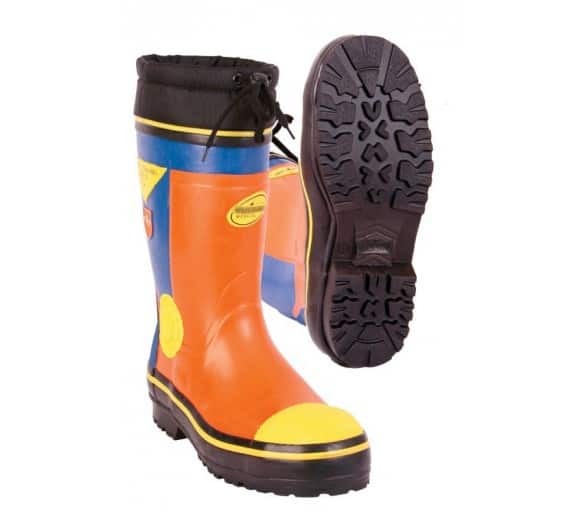 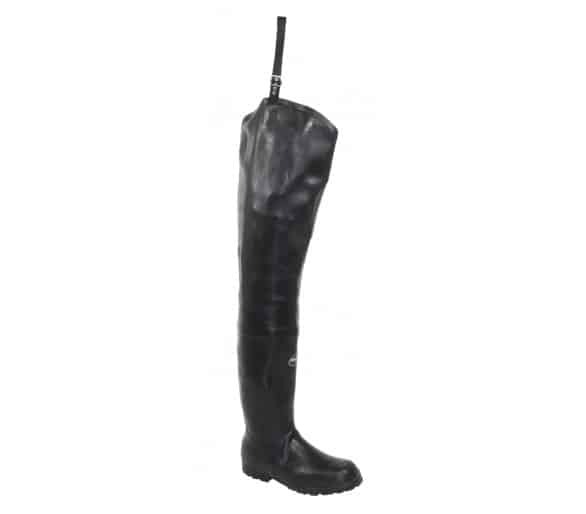 Rubber top boot for winter conditions, mechanical dirts chainsaw cutting danger, for loggers.